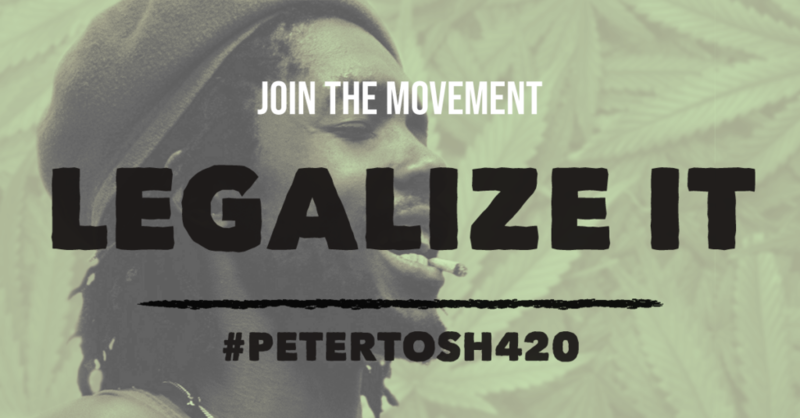 In February of 2017, Jawara McIntosh – also known as Tosh 1 – son of legendary reggae artist Peter Tosh, was beaten into a coma, sustaining severe traumatic brain injuries while in the custody of Bergen County Jail in New Jersey while serving a six-month sentence for cannabis-related charges. Peter Tosh was a human rights activist and was an original founding member of The Wailers, alongside Bob Marley and Bunny Wailer. 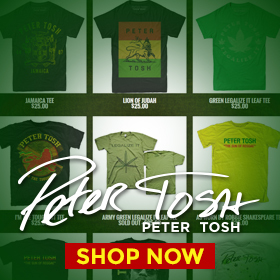 Tosh wrote and performed the iconic song, “Legalize It;” which became the soundtrack of the movement toward legalization. Prior to this incident, Jawara was heavily inspired by his father’s legacy. Jawara is a practicing Rastafarian and advocate for the legalization of marijuana. Within the Rastafari faith cannabis is a sacred herb, and across the globe it is known for its medicinal properties and values. Now at age 38, as a father of four, a musician, a Rastafarian, and the youngest son of Peter Tosh, he is presently unable to speak or use any form of communication; nor is he able to move with intent. All charges against Jawara were vacated and dismissed in New Jersey on February 8, 2018, his Earthstrong Day. If passed into law, the Marijuana Justice Act would have an immediate impact on our criminal justice system, policing, our communities, and even the economy. This legislation would remove marijuana from the list of controlled substances, making it legal at the federal level. The bill would also incentivize states to change their marijuana laws if those laws are shown to disproportionately affect low-income individuals and/or people of color. The Marijuana Justice Act would be applied retroactively to those already serving time for marijuana-related offenses, providing for a judge’s review of marijuana-related sentences.